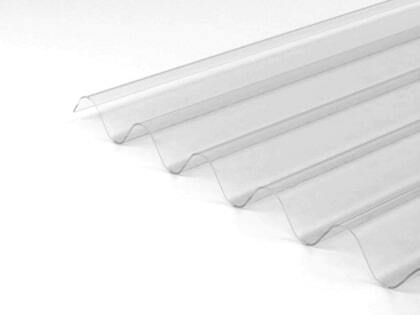 We offer a broad of range of Polycarbonate Sheet products that are used for a large range of applications including Glazing, Roofing, Canopies, Walkways, Shed Windows, Roofs, Riot shields, Bus-stops and many more applications. Polycarbonate is an impact resistant material, half the weight of Glass and is a versatile material that can be used for everyday projects both for commercial and domestic use. All our products can be purchased cut to your exact size, and we also offer a full bespoke shape service, so your panels are ready for when you install the panels. 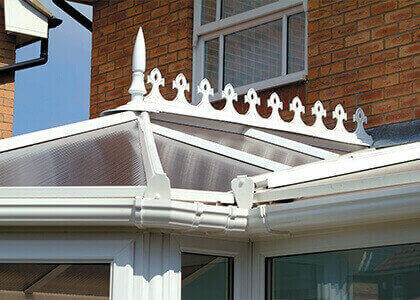 We also offer a UK Nationwide delivery service, so your Polycarbonate Panels will get delivered direct to your door. 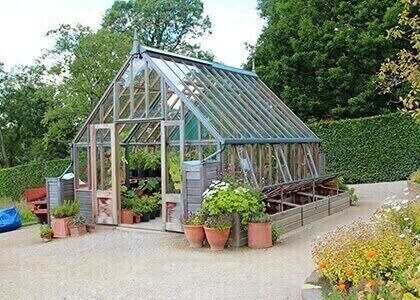 At the Polycarbonate Store we also offer a full price match guarantee, so you can be assured you are buying your Polycarbonate Sheeting at the most competitive prices.